Are you interested in learning more about Bayesian classifiers? 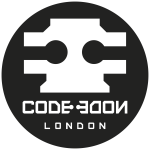 Join Robert Hardy for this live code session where he'll be showing how a TDD approach can help you deliver quality code. Don't miss it! In this live coding session Robert Hardy will code up a simple Bayesian classifier. That in itself will be interesting to people unfamiliar with the principles behind a Bayesian classifier. 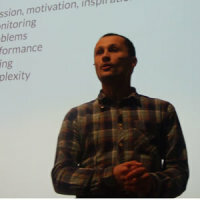 However, Robert will also be showing how a TDD approach can help us deliver quality code that is likely to be easier for colleagues to understand and use. Robert Hardy is a full stack quant, with over 12 years of experience in the front office teams of major financial institutions. He has built professional portfolio management systems entirely from open source components. He experienced an epiphany when he was introduced to TDD, pair programming and Agile methods. Robert talks and blogs on topics related to software and mathematics, and with his diploma in painting and ceramics in hand he claims to even have some level of expertise in the Fine Arts.